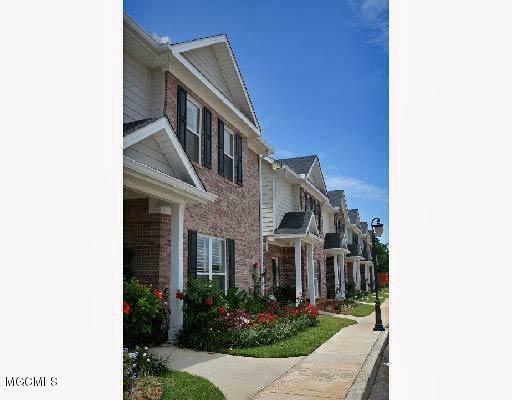 Scranton Place is a new gated development in Pascagoula. Downstairs master with garden tub, separate shower and walk-in closet. Large great room off of kitchen, inside utility room, granite counter tops, beautiful cabinets, ceramic tile, and stainless appliances. Large patio. Walk-in attic storage. Listing courtesy of Sissy C Strunk of Gulf Coast Heritage Realty, Llc.